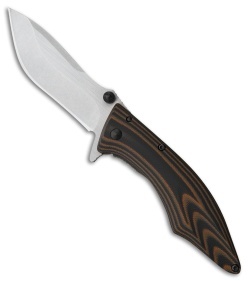 This Conquer model is built with a 3" stonewashed blade with a partially serrated edge and a black and brown G-10 handle. 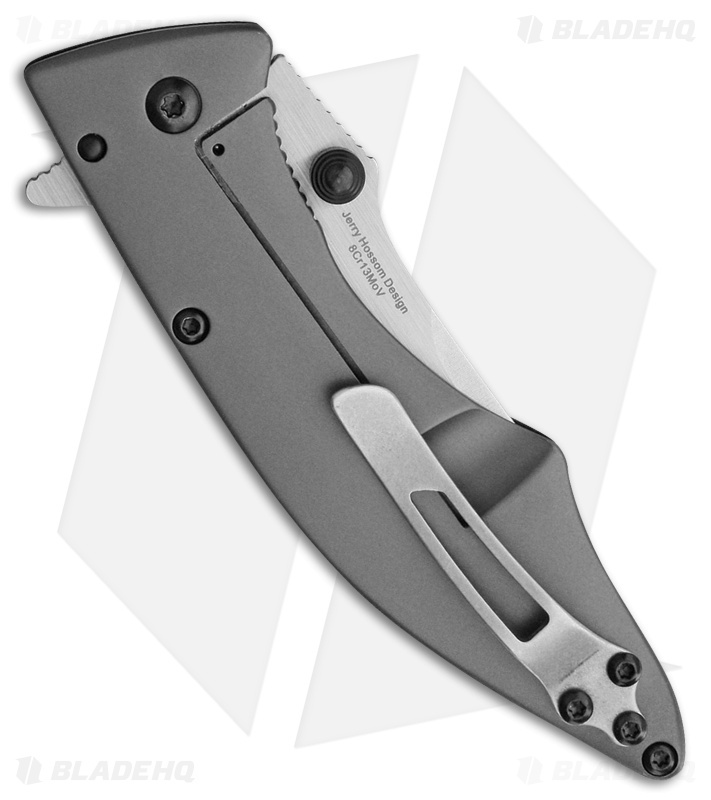 The Outdoor Edge Conquer is a tough folding knife for all of your EDC needs. Stainless steel blade with a wide belly for versatile use. Item includes a tip-up pocket clip for secure carry. Dual thumb studs and a flipper opener provide ambidextrous blade deployment.